Timothy Johnson is the King of Cheap! 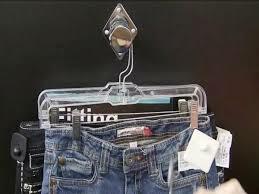 Money Saving Tips on Clothing Archives - Timothy Johnson is the King of Cheap! Raising kids is expensive. A middle-income family with a child born in 2012 can expect to spend about $241,080 over 18 years on food, shelter, child care, education and other necessities, according to the U.S. Department of Agriculture. That’s why it’s always important for families to be on the lookout for ways to cut costs. One expenditure parents can keep under control with smart shopping strategies is clothing. 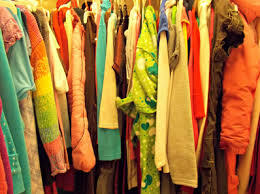 Although clothing makes up only 6% of total child-rearing expenses, according to the Department of Agriculture study, purchases can add up to an average of $804 a year and $14,464 per child over 18 years. If I spent that much on all three of my kids, I’d shell out more than $43,000. But I spend closer to the annual average per child on all three kids. Follow these savvy tips to avoid spending a fortune on your child’s wardrobe. 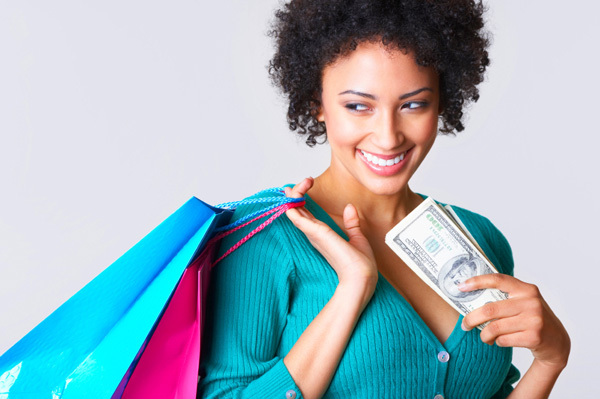 If your clothing budget has taken a hit lately, learn how to save money on clothes – and still look fab – with these easy tips. Clothes are often one of our biggest expenses, particularly if you have children, or a job that requires you to wear business attire. So, how can you save money on your clothing bill?